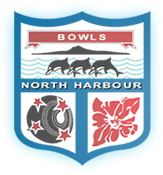 Hi all, we confirm that Sheryl Johnson is no longer involved in any respect with the Bowls North Harbour Centre. This involves administration, events, coaching or selection. In our transition period, while we find a replacement, please be assured that all emails and phone messages will still be answered in a timely manner.